My name is Sam and I am the author of Travelling Sam. If you want to know more about me then you are in the right place! Firstly thank you for coming by! 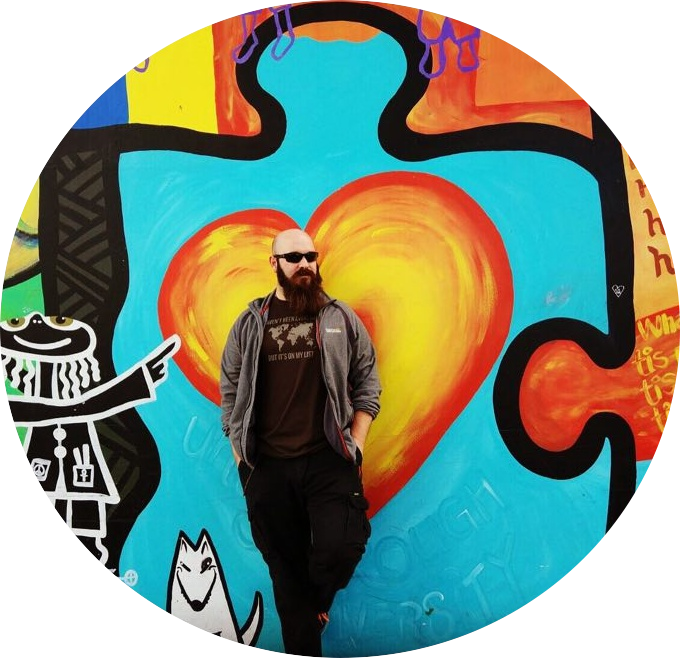 Throughout Travelling Sam you will find a mixture of experiences from my adventures, and various guides about exciting things to do across the world. My real passion is for travelling adventures. By this I don't mean things like jumping out of a plane (although that is amazing! 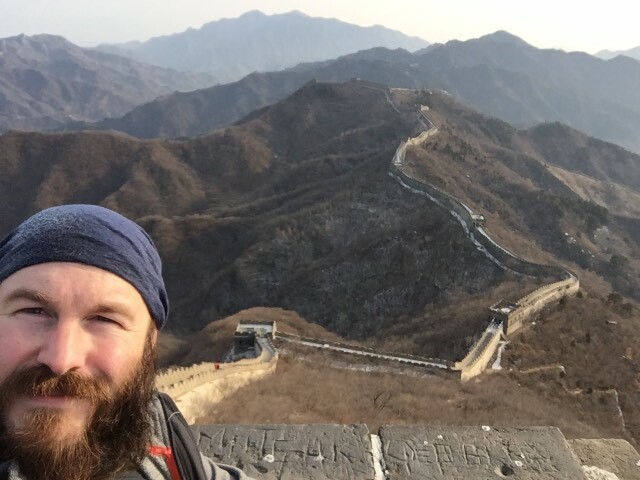 ), I mean cycling the entire length of a country, taking a train from the UK all across Europe, Russia, Mongolia and right through China to Hong Kong. I have travelled to other countries to compete in Ironman Triathlons and other adventure races. I go far and wide to try out as many different adventures as I can so I can tell you all about them. When I was 18 I did one of the ultimate cliches of writing a bucket list. Every year, I have tried to complete as many things as possible but have also added lots onto it! I have been lucky to complete a lot so far; they are all random things such as watching every episode of friends, driving a tank, skydiving, becoming a pub landlord, and cycling the length of the United Kingdom. Your bucket list goals don't have to make sense to anyone but you; it is a great task to help you focus. Write yours today! Some people see the number of countries that they have visited as a badge of honour, others think it's boasting. For me, I love to keep track of where I have been as its helps me to focus on where I want to go. The world is a lot smaller place than it used to be, but it is still massive when you look at the numbers! I say why not! When most people find out that I travel long term around the world, they think it is amazing and always say they would love to do it. And 'why not' is always my answer. There is nothing holding you back from travelling, only the problems that you create personally. Once I had realised this I jumped into planning how I was going to travel full time, and I have never looked back since. I have always gone to new and exciting places on holiday and always come back wishing it was for longer. Now it is! I have been travelling on and off across the world since 2010, generally for 4-6 weeks at a time. However, every time I came home I realized that it was never enough. So in 2016 I took the big decision to leave my career, sell everything up, rent out the house and take the plunge with full time travel… with the wife in tow. I have been full time travelling since 2016, but I have been to many countries before that. 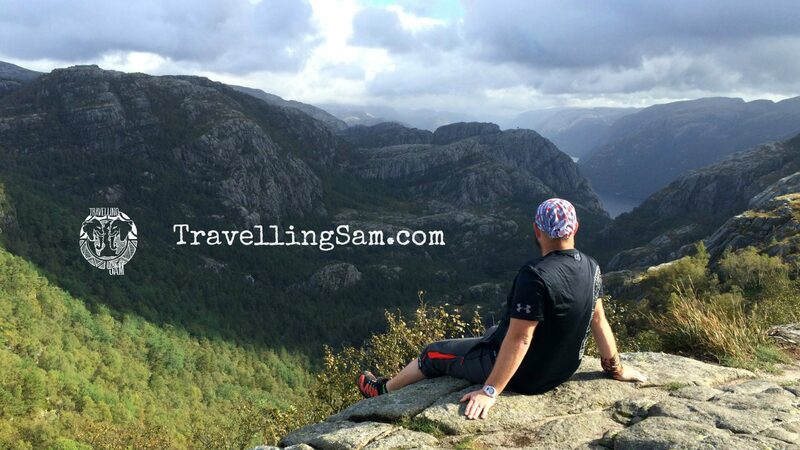 Travelling Sam is my creative way of sharing those experiences with you so that you can plan your own travels. I have left my old life behind to find a balance of travel and work that I can live with to help fulfil my goals. I graduated university with a Law degree and used this to help me discover a career with Royal Mail. A period of my life that I am very thankful for, but one that has firmly been tied off. I couldn't go back to the routines that I had then, so its time to find some new ones. Would you like to work with Travelling Sam? We take guest posts, press trips and sponsored content by negotiation. Please use the contact link to the right if you would like to find out more.